The City of Kyiv is gearing up for the forthcoming 2017 Eurovision Song Contest and will be installing Fan Zones in various locations throughout the city, according to Esctoday. Kyiv will be beautified with thousands of tulips, whilst visitors and Eurovision fans will be able to enjoy a 3D laser show, Karaoke and various fun activities, Esctoday reports. Guests will be able to experience and live Eurovision throughout the city at the following locations in Kyiv: Poshtova Square, Sophia Square, St. Michael’s Square, Troitska Square, Khreshchatyk Street. The Fan zone at Sophia Square will open on the 30th April. The area consisting of 200 x 200 meters will be covered with an artificial green lawn and decorated with 10,000 tulips. A grand stage measuring 26 x 16 meters will be installed specially for the occasion where artists from all over Ukraine will grace the stage. On the building of the Ministry of Foreign Affairs of Ukraine, located next to St.Michael’s Square, a 3D-laser show will be demonstrated. A children’s playground will be installed in the square too. Poshtova Square will be housing the Retrospective of Eurovision project, where everyone will be able to sing away to all time ESC songs and melodies on the karaoke. Read alsoEurovision Director: Ukraine has right to ban Russian participantAt Troitska Square visitors will be entertained and treated to the best of jazz and classical music. The Official Fan Zone will the Eurovision Village, which be located at Khreshchatyk Street (the part between B.Khmelnytskyi and Prorizna Streets). Here Eurovision fans and guests will be able to enjoy live performances from this year’s Eurovision participants. The 3 Eurovision live shows will be broadcast here on giant screens, hence gathering crowds to watch the competition and enjoy the atmosphere! 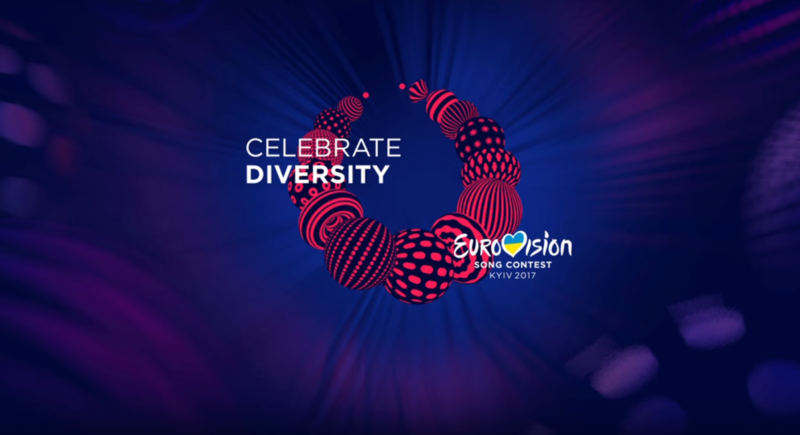 There will be lots of activities taking place at the Eurovision Village: competitions, shows, performances, food stalls etc. Read alsoEBU offers Russian singer opportunity to perform via satelliteThe 2017 Eurovision Song Contest is scheduled to be held on 9, 11 and 13 May at the IEC in Kyiv, Ukraine.